Brief description: Microsoft Offers 4Afrika Scholarships for 1000 African youth to pursue associate degrees in computer science and business administration with the first participating higher education institution, University of the People. UoPeople is the first participating higher education institution, but it is intended to offer scholarships at other African institutions, across the continent, in the future. 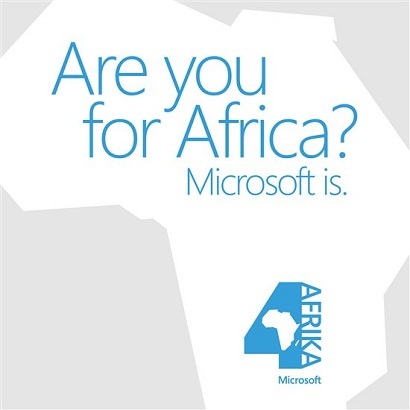 In recognition of International Youth Day on August 12, 2013, University of the People and Microsoft 4Afrika have partnered to offer scholarships to students wishing to study towards an Associate’s Degree with UoPeople. Through this program UoPeople and Microsoft will support 1,000 African students to graduate with a world-class academic degree from UoPeople, helping to change the lives of the students, their families and communities and ultimately transforming the continent. Scholarship recipients will also be eligible to further enhance their skills and work experience through participation in additional support programs, including mentorship, training, internship and employment opportunities at Microsoft and their partner companies. Applicants who have completed the online application and have been admitted to study at UoPeople will be eligible to apply for the Microsoft 4Afrika scholarship program. This scholarship will be available for eligible students beginning their studies in Term 2, 2013.
a face-to-face interview, and/or alternative items. More information regarding the scholarship selection process will be available for relevant candidates. Applicants who are not accepted to the Microsoft 4Afrika Scholarship program may apply for general admission to UoPeople and to its other scholarship programs. 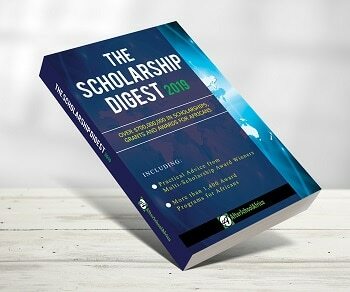 Eligible Countries: Applicants from all African countries are invited to apply for this scholarship opportunity to study towards their associate degree, supported by Microsoft. The application to study at UoPeople process consists of two parts. Part 1 takes place online and requires the applicant to fill out personal information and respond to personal statements. Part 2 takes place offline, and consists of sending a set of required documents to the University. Both the online application form and the required documents must be received by the University before an applicant will be considered for admission. Once admitted to study at UoPeople, applicants may begin the application process and be considered for the Microsoft 4Afrika Scholarship Program. Additional screening as required by Microsoft 4Afrika, which may include: essays, tests, face-to-face interviews and/or additional items. Upon admittance to UoPeople, applicants will be invited to submit a request for financial aid from the Microsoft 4Afrika scholarship program.